Last month saw the release of the final episode of the podcasting sensation that is ‘Serial’. The true crime podcast, a spin off from long-running radio show ‘This American Life’, has experienced record-breaking download numbers, spawned a number of fan podcasts, and encouraged feverish debate on a lively subreddit devoted to the show. The same month also saw the horrific massacre of 141 students and teachers in their school in Peshawar, Pakistan. The man responsible for ordering the attack has been named by the press as Taliban commander Umar Mansoor, known locally as ‘Mullah Radio’. He gained this nickname from his popular pirate radio broadcasts in Swat Valley that apparently earned him legions of followers and convinced many to join and fight for the Taliban. Radio, then, remains a medium with the capacity to entertain, engage and enthrall audiences with simple yet captivating storytelling techniques. It also remains a potent tool for the dissemination of ideologies, manipulation and indoctrination; it is a tool that has been used to this end on countless occasions, in the course of numerous conflicts, by both state and non-state actors. 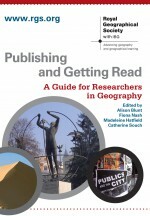 An article by Patrick Weir in the December edition of Geography Compass seeks to review geographical approaches to the conceptualisation of radio’s role in geopolitics, an area of study that has often overlooked this medium, tending to focus instead on visual culture and visual representations. Weir suggests that ideas of assemblage, which emphasise non-human objects, infrastructures and forces, as well as the linkages between the material and the discursive, “can provide a new frame of understanding for the geopolitics of radio”. Weir argues that just as no meaningful distinctions can be made between the material and the cultural components of, for instance, treaty negotiations, which, he suggests, consist of “a shifting landscape of technical, diplomatic and bureaucratic objects, regulations and directives, and vehicles, bodies and buildings”, no worthwhile separation of radio into its material and non-material constituent parts can take place. The French authorities… began to realize the importance of this progress of the people in the technique of news dissemination. After a few months of hesitancy legal measures appeared. 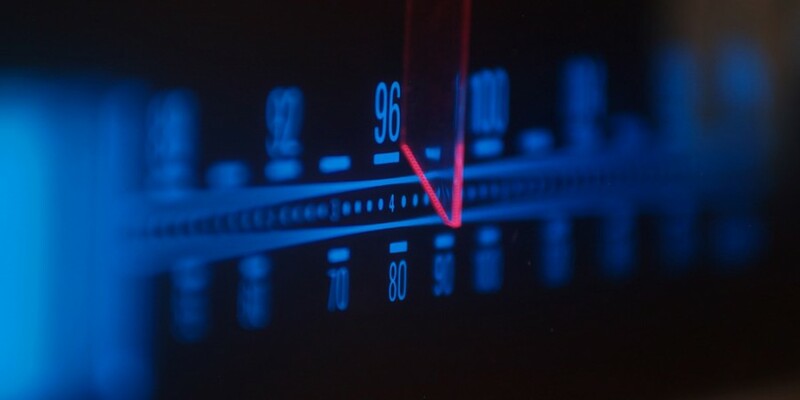 The sale of radios was now prohibited, except on presentation of a voucher issued by the military security or police services… The highly trained French services… were quick to detect the wavelengths of the broadcasting stations. The programmes were then systematically jammed… The listener, enrolled in the battle of the waves, had to figure out the tactics of the enemy, and in an almost physical way circumvent the strategy of the adversary. As Martin Müller notes, engaging in this type of geopolitical analysis of organisations and institutions means “tracing the ways in which the non-human and the human become bound up with each other and constitute organizations as geopolitical actors”. With media and popular culture playing ever more important roles in the conduct and construction of geopolitics, the incorporation of notions of assemblage is likely to become something of a priority in geopolitical analysis. Patrick Weir, 2014, Radio Geopolitics, Geography Compass 8(12) 849-859. Martin Müller, 2012, Opening the black box of the organization: Socio-material practices of geopolitical ordering, Political Geography 31(6) 379–388. Franz Fanon, 1967, A Dying Colonialism. Monthly Review Press: New York. This entry was posted in Geography Compass and tagged assemblage, communication, communications technology, Geopolitics, mass media, media, popular geopolitics, Radio, radio geopolitics, serial, this american life on December 29, 2014 by Ashley Crowson.